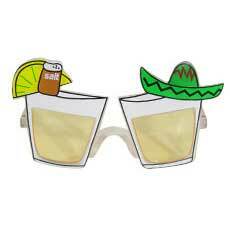 Make your Cinco de Mayo celebration muy bueno with these Cinco de Mayo party decorations and party supplies. 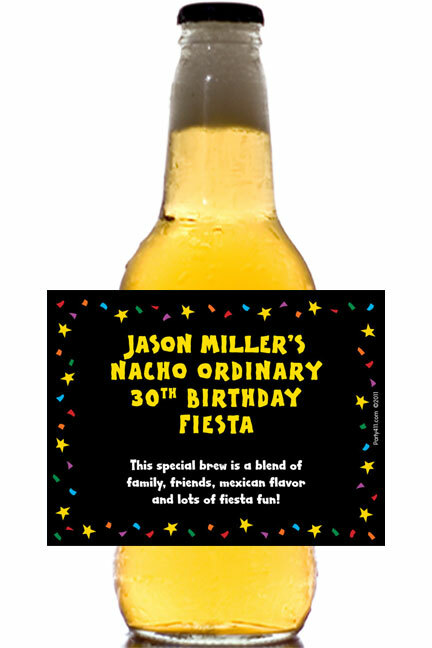 A Cinco de Mayo party invitation. 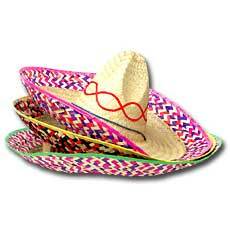 We're having a Cinco de Mayo party. 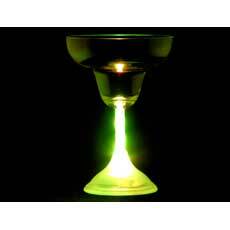 Stop on in! 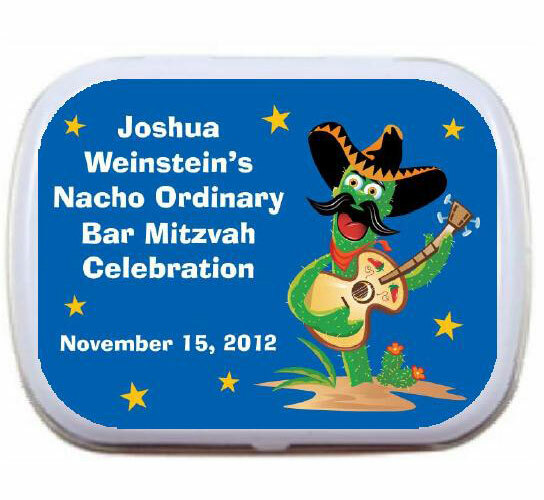 Great Fiesta Party Favor or decoration! 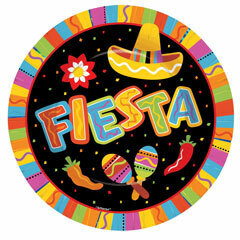 Decorate your table for a Fiesta with our Fiesta Party 10 1/2" plates. 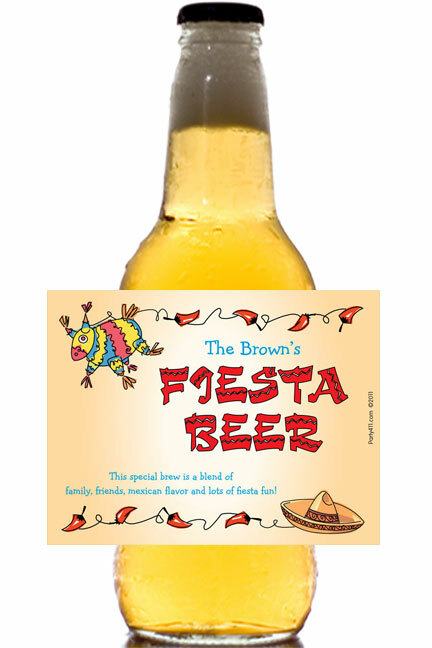 Perfect for that a Mexican style or Cinco de Mayo Party. 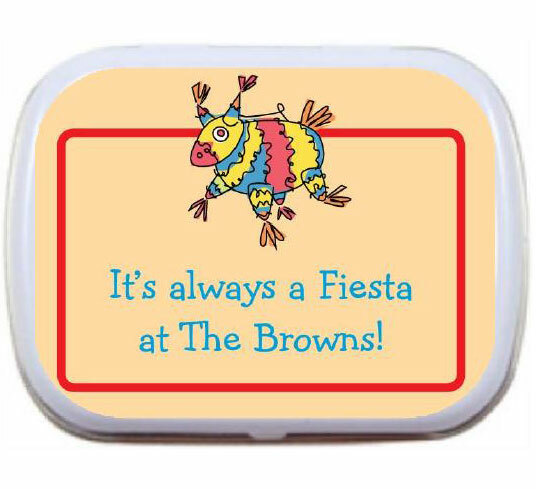 Our 10 1/2" Fiesta plates are packed in a polybagged package of 8 plates. Please order in increments of 1 pack. 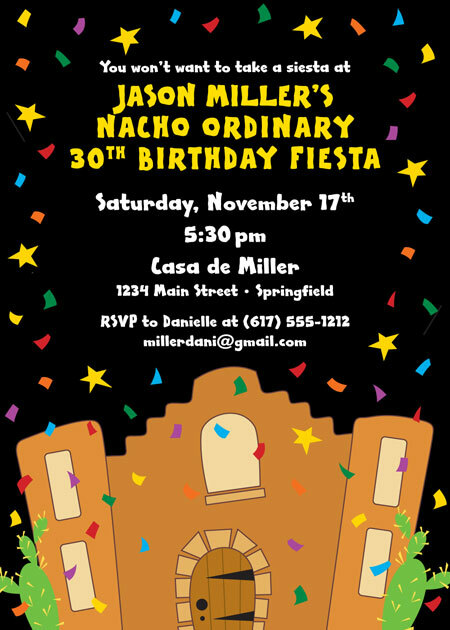 Please come to a Fiesta! 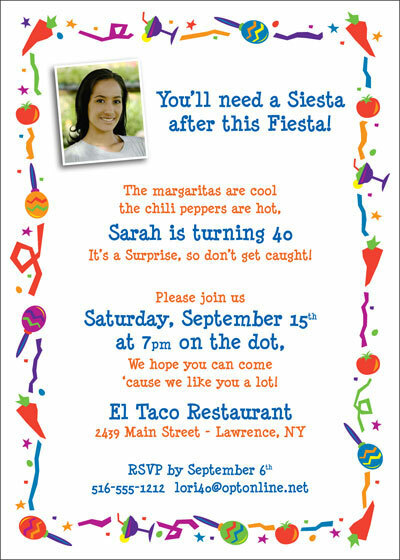 Our dynamic Fiesta Stripes invitations are the perfect way to invite your guests. 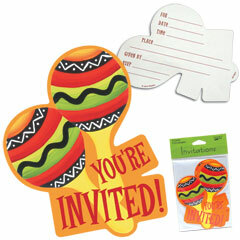 Fiesta Stripes invitations have a colorful salsa look which can be used for Cinco de Mayo or anytime this bright colorful look fits your southwestern theme or color scheme. 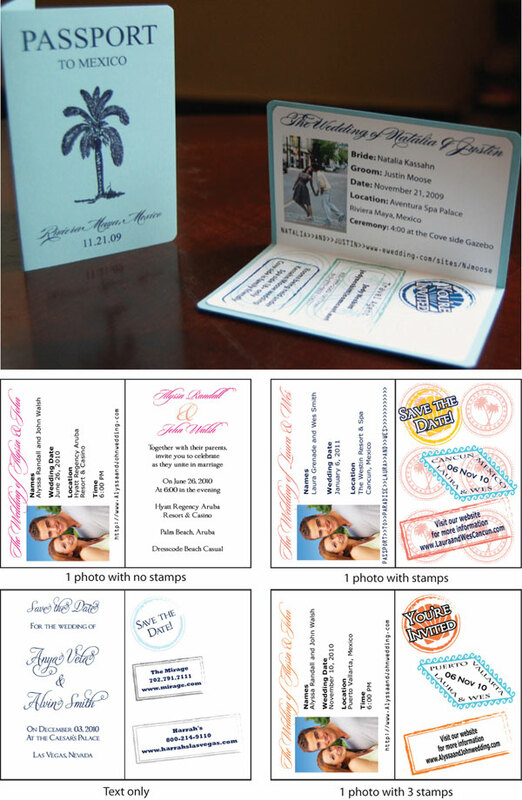 Our Fiesta Stripes invitations are sold 8 to a pack. 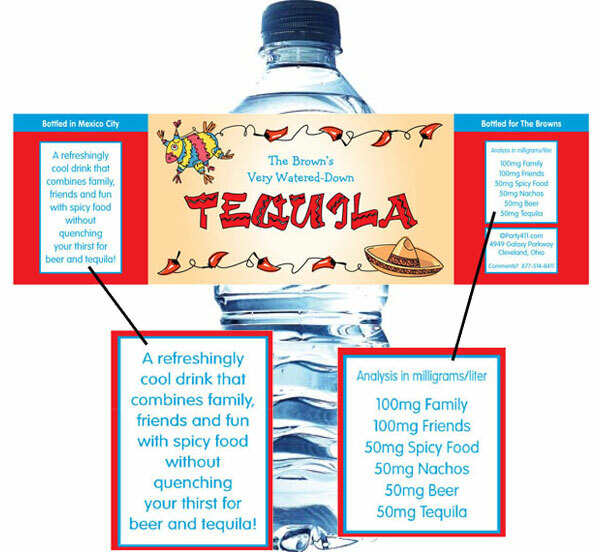 Please order in increments of 1 pack. 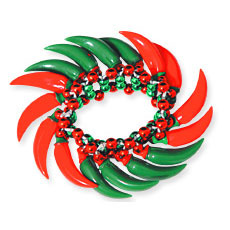 Set the Scene to Party!